Vincent Harkiewicz is the co-founder and COO of Grownetics a company building the grow rooms of tomorrow. 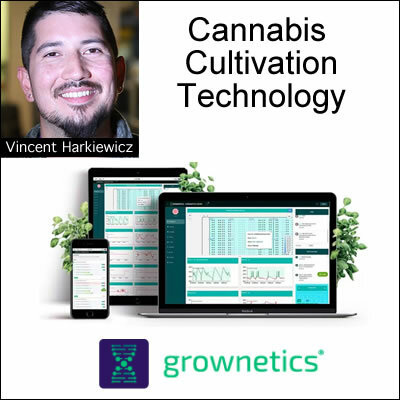 Vincent shares why if you are not investing your time, money and energy into a perfectly automated and intelligent grow you are missing out on priceless data about your plants and what they need to thrive. What are the 5 trends disrupting the cannabis industry?